Today I wanted to share with you a quick organizing project that I tackled. 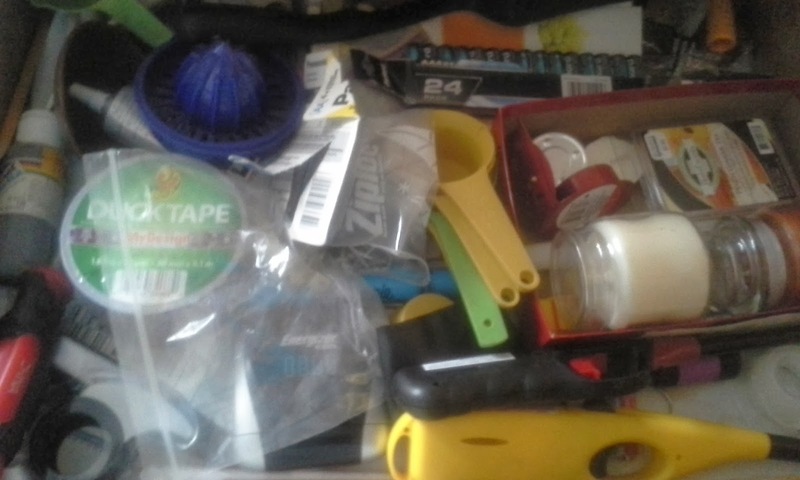 As with most homes, we have a junk drawer. Ours is in our kitchen. 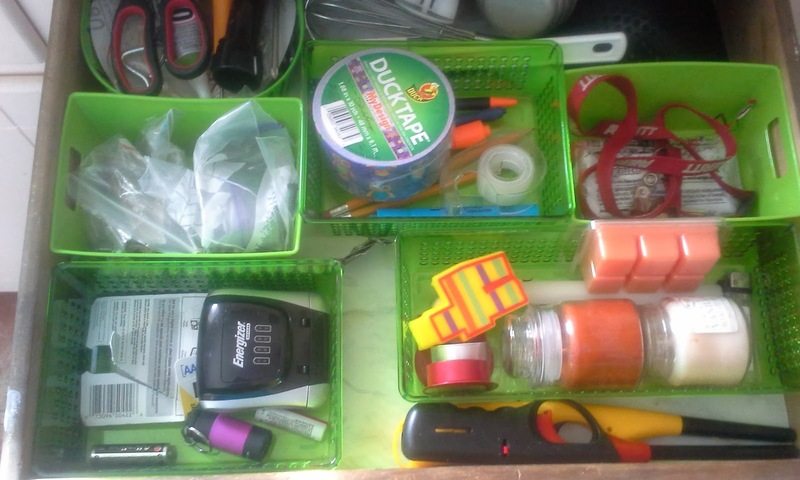 It was driving me CRAZY so I decided to make our junk drawer look a little less junky. This was our junk drawer before. As you can tell everything was just mixed together. I couldn't find anything when I was looking for it. My first step was taking everything out of the rawer, sort it all into categories and throw away all of the trash. Next I wiped out the inside of the drawer. Then on to the fun part, containers! I didn't want to spend a lot of money on this, so I went to my favorite store ever: Dollar Tree. 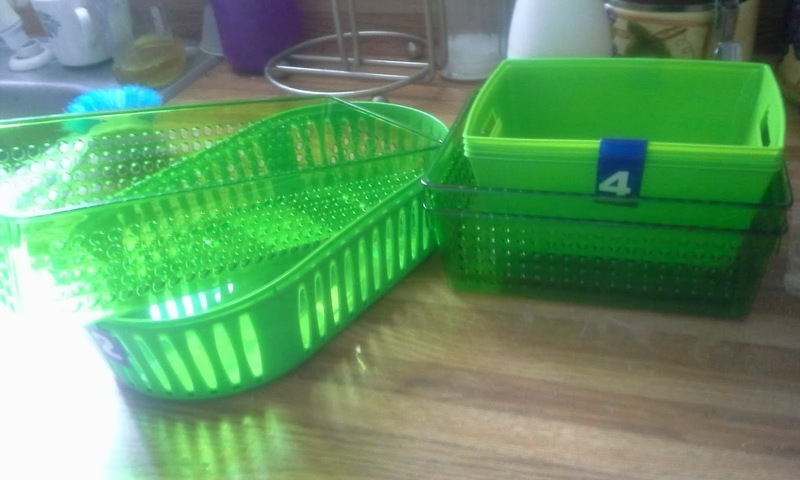 I spent $5 on some lime green containers. I didn't even use all of them for this project. Once I laid them all out, I put my sorted items into the containers that fit them best. Once that was done, I fit the containers in the drawer the way they fit the best. 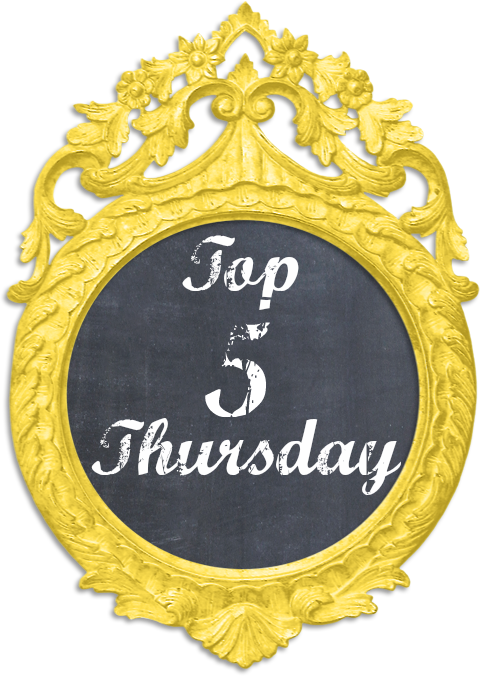 Do you have a junk drawer in your house? If so, is it organized or more organized chaos? What was your last organizing project? Let me know what you think! !